One focus of Nokia/HMD for their device lineup is, very clearly, their software experience. Many of their phones are part of the Android One program, which means they feature pure stock Android with certain actually useful additions, in the same fashion as Motorola back in the day. Furthermore, updates are delivered promptly and on-time: the company released Android Pie developer previews for the Nokia 7 Plus, before proceeding to release stable Android Pie for both the 7 Plus and the Nokia 6.1 in the weeks after its release. The company has even announced that the Android Pie update will be rolling out to the entirety of Nokia/HMD’s device lineup, which is excellent news for everyone. 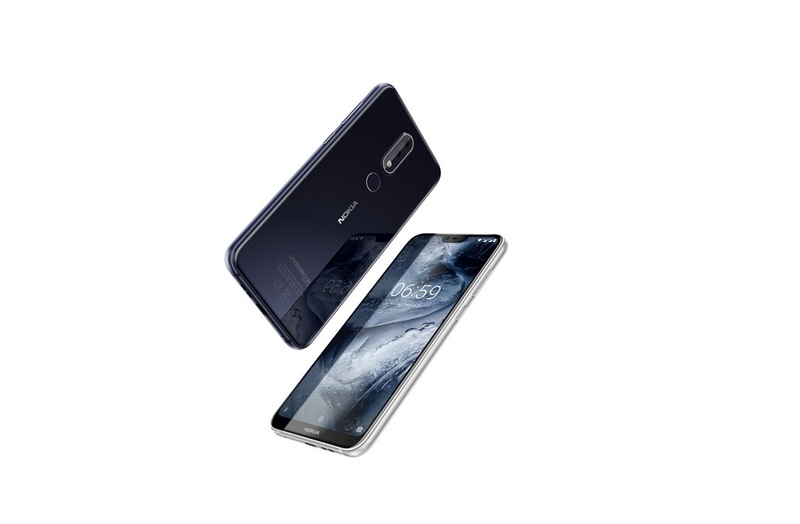 Now, another Nokia phone can join the list of Pie-supported devices, as a stable update is rolling out to the Nokia 6.1 Plus. The announcement was made by Juho Sarvikas, Chief Product Officer of HMD Global, on Twitter. The device, which features, among other things, a Snapdragon 636 processor and a display notch, had already started receiving Android Pie betas a few weeks ago, and the update is now ready for the wider public. The update also comes with October security patches, as well as the full set of Android Pie features, including the new recents menu, the screen gestures, Adaptive Battery, AI-powered Adaptive Brightness, and more. The update is now rolling out over-the-air to Nokia 6.1 Plus users around the globe. While no details were disclosed about the actual rollout, users on Twitter are getting mixed results, with some getting the update (from both the Android Pie beta and stable Android Oreo) and some not. So it’s safe to say the 1349.5 MB update is rolling out in waves. If you haven’t received it yet, be on the lookout for it in the following days. Are you excited about Android Pie on your Nokia 6.1 Plus? Let us know in the comments.